© Alma Acosta. All rights reserved. 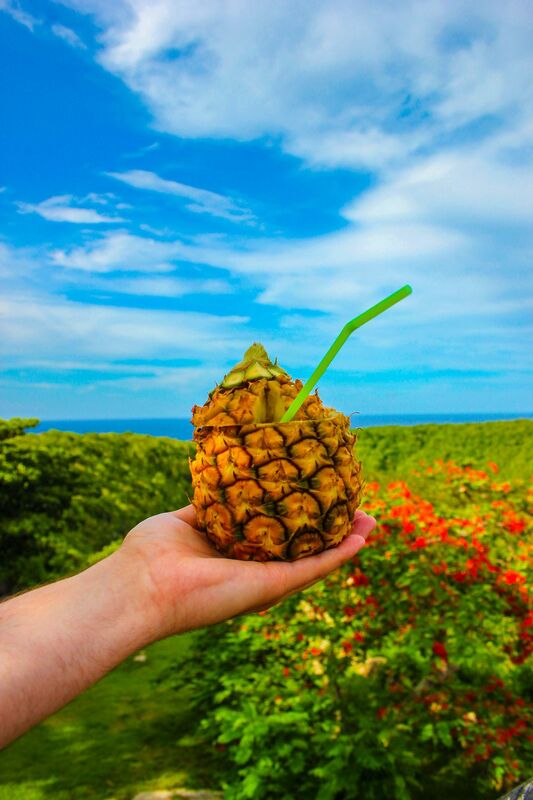 This is a Piña Colada drink served in a pineapple in the outskirts of Havana, Cuba. Date Uploaded: Sept. 7, 2015, 4:28 a.m.